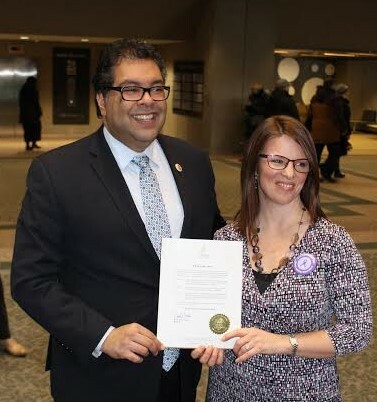 EDSNA is proud to partner with a number of community organizations in Calgary to host Eating Disorders Awareness Week. Details are being confirmed and will be added to this page as soon as possible. EDSNA thanks the following community partners for their support and participation in EDAW Calgary. Together, we make a difference! WHAT AN EXCITING WEEK OF EVENTS IN CALGARY!! Partnering with Vertigo Theatre, EDSNA is proud to host a panel discussion following the powerful and thoughtful production, MESS on February 4th. This one-woman play explores the artist’s recovery from anorexia. Raw, real, funny and responsible, this production was developed through careful collaboration with renowned Eating Disorder Organization, B-EAT in the UK.